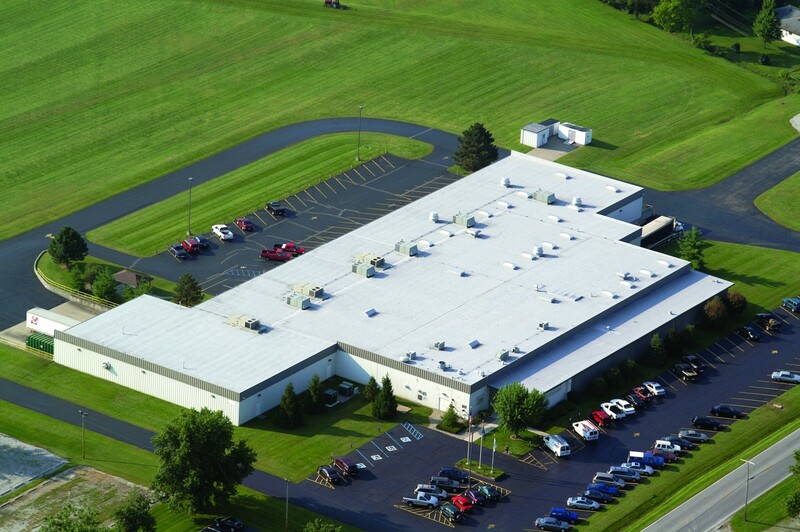 A roof is a building’s most important asset. Roofs once served the sole purpose of protecting a building, its contents and the people inside. Today, roofs can conserve energy, capture sunlight, benefit the environment and, ultimately, save money. Like an HVAC system, elevator or other building control system, a roof needs to have regular maintenance. Unfortunately, most building owners wait until the roof leaks before they call for maintenance and repair. This reactive maintenance costs more money in the long run and decreases the life expectancy of the roof. Proactive Preventative Maintenance helps extend the life of the roof and in the long run, saves money. Today’s capital budgets are undergoing unprecedented scrutiny and necessary business infrastructure investments are being put off for as long as possible. Business survival often means that to preserve necessary working capital, property owners must reduce expenses wherever possible. Investments in roofing are neglected until there is a roof leak – thus proving that old adage, “out-of-sight, out-of-mind.” That means that the major challenge facing property owners today is to be able to properly evaluate their roof, explore available energy savings options and consider financing that can optimize it all. Allocating funds to roof maintenance or re-roofing projects for the building’s “fifth wall” is difficult to justify under these circumstances. But why should a roof leak need to create a crisis before action on roofing repairs gets the attention and investment it needs? Ignoring your roof may increase costs exponentially. For example, a failed roofing component may allow excessive moisture into the building envelope and may necessitate an entire roof tear-off instead of smaller, less costly repairs. In extreme cases, delaying roofing repairs may lead to the possible development of mold and may cause structural decking deterioration that compromises the entire building and its operations.